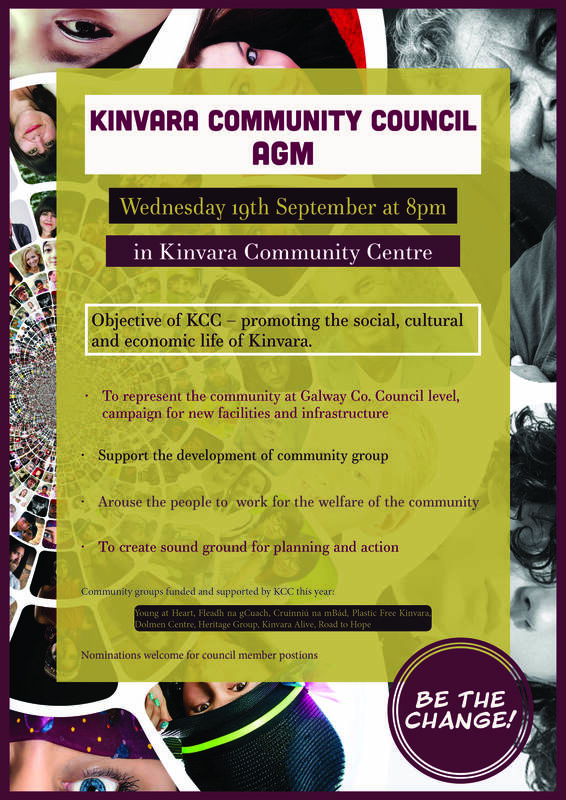 Kinvara Community Council will hold their AGM on Wednesday 19th September at 8pm in the Community Centre. 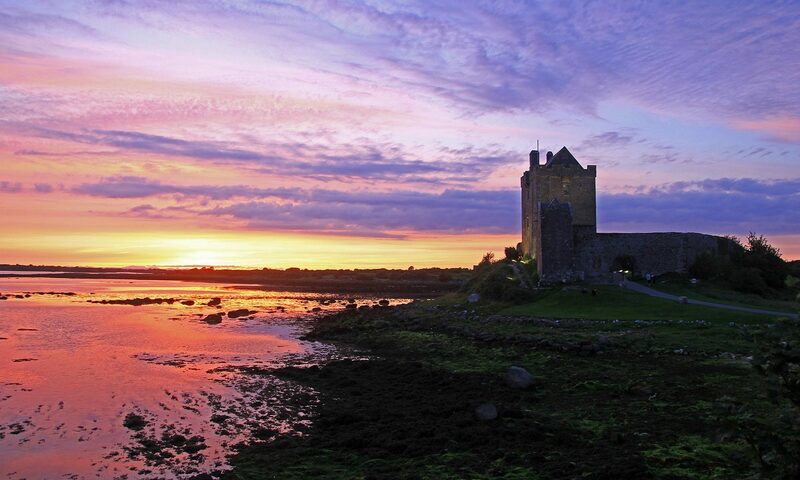 The objective of the KCC is to promote the social, cultural and economic life of Kinvara. We represent the community at Galway Co Council level, campaign for new facilities and infrastructure and support the development of community groups. We encourage all members of the community to come to this meeting. All sub groups who are affiliated to Kinvara Community Council must send a representative to every KCC meeting in order to maintain their benefits.